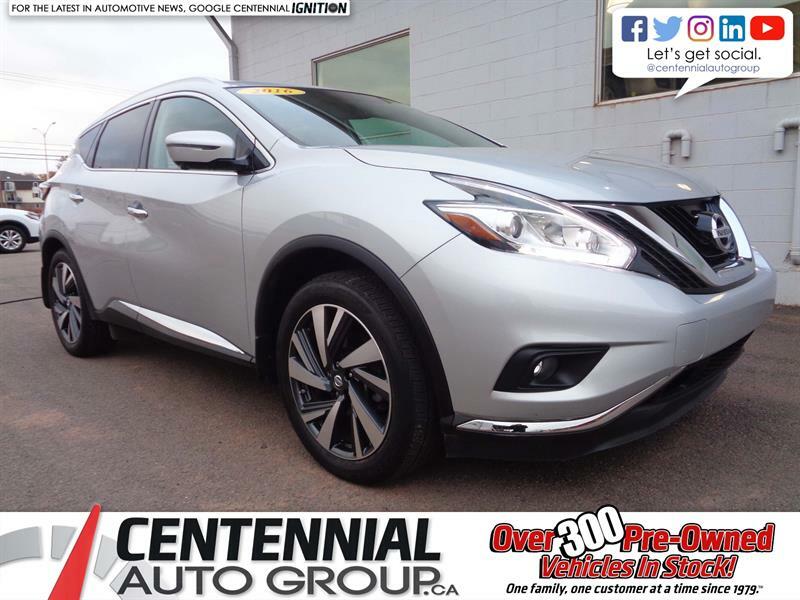 Welcome to the home of your Nissan dealer in Charlottetown! 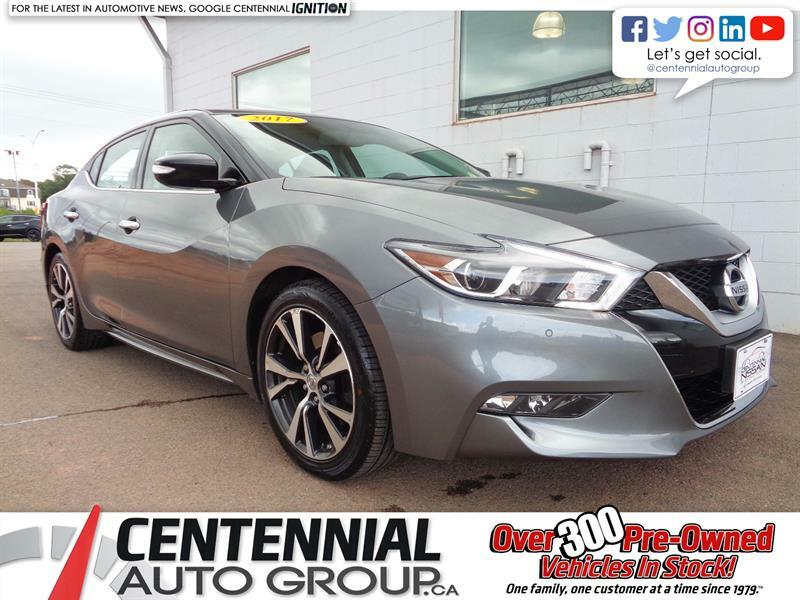 A family-run business, Centennial Nissan is committed to being your one-stop shop for a new 2016-2017 Nissan or quality used vehicle and all your automotive needs in Charlottetown and Prince Edward Island. 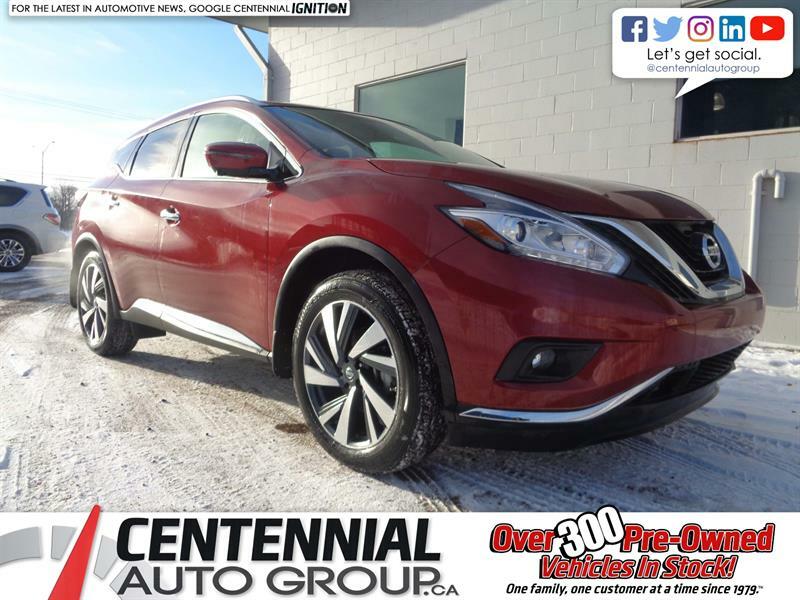 Visit your Charlottetown Nissan dealer today. 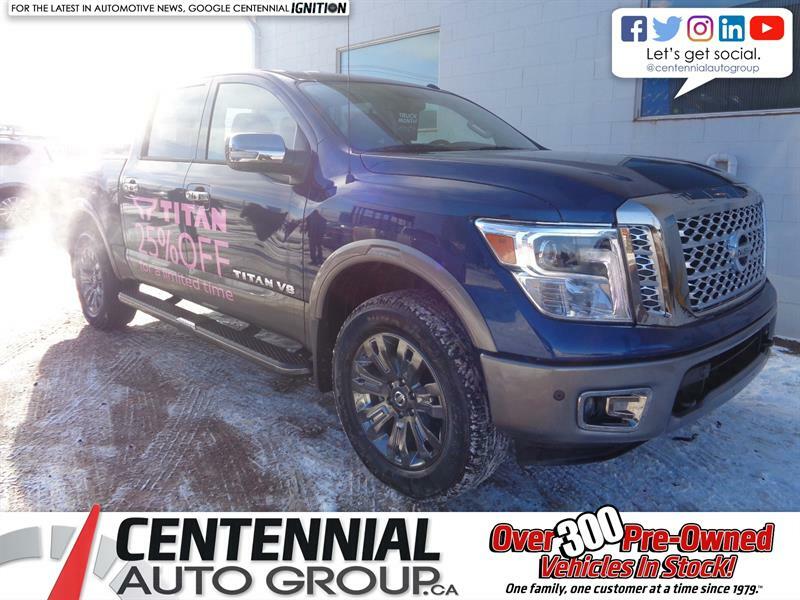 Our team of experienced and friendly professionals is on hand to help you make the right choice for your needs, through a transparent, attentive and personal approach to customer service. 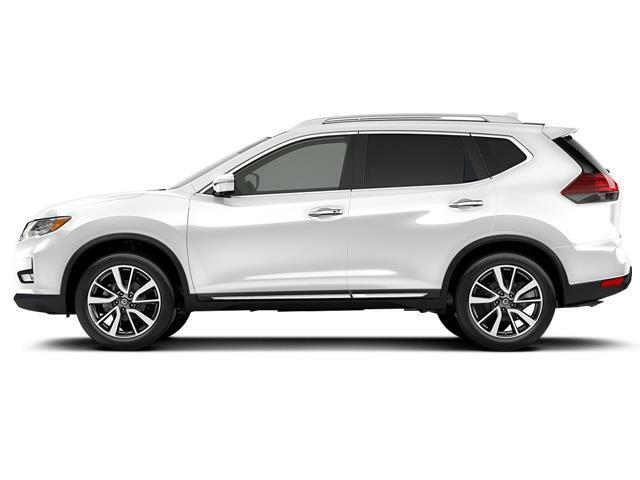 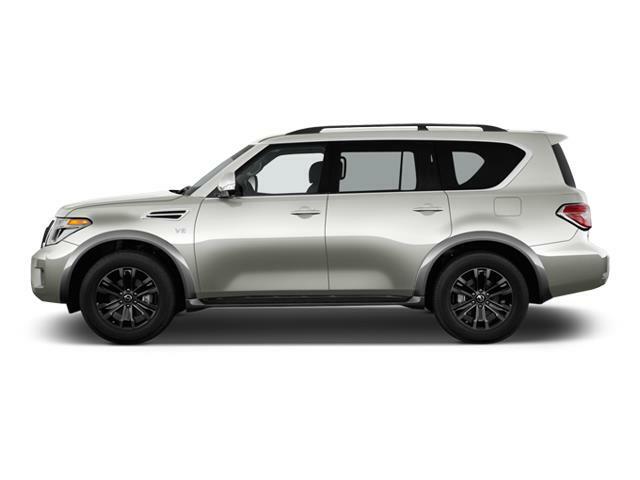 Our personnel follows ongoing training to always stay on top of the latest developments in the industry and at Nissan, so that you can always count on informed, qualified advice, whether you need a car, SUV or truck, automotive service or Nissan parts and accessories. 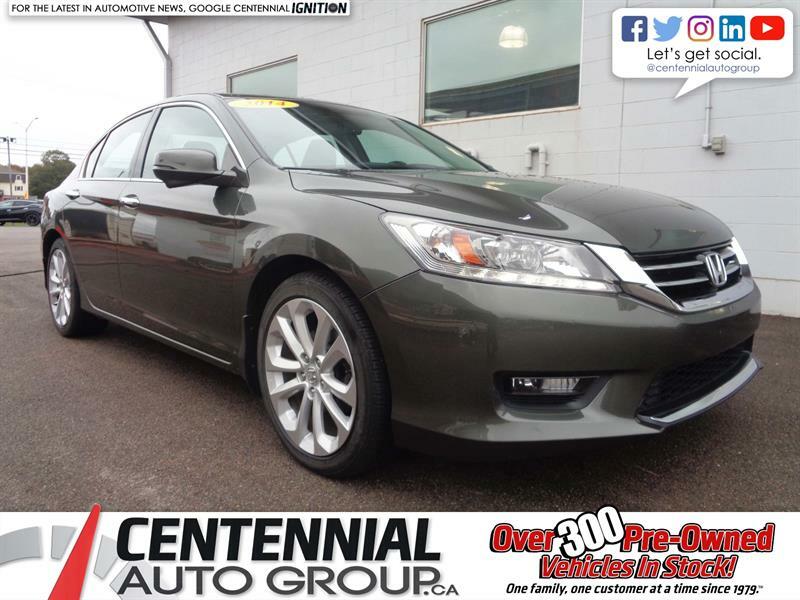 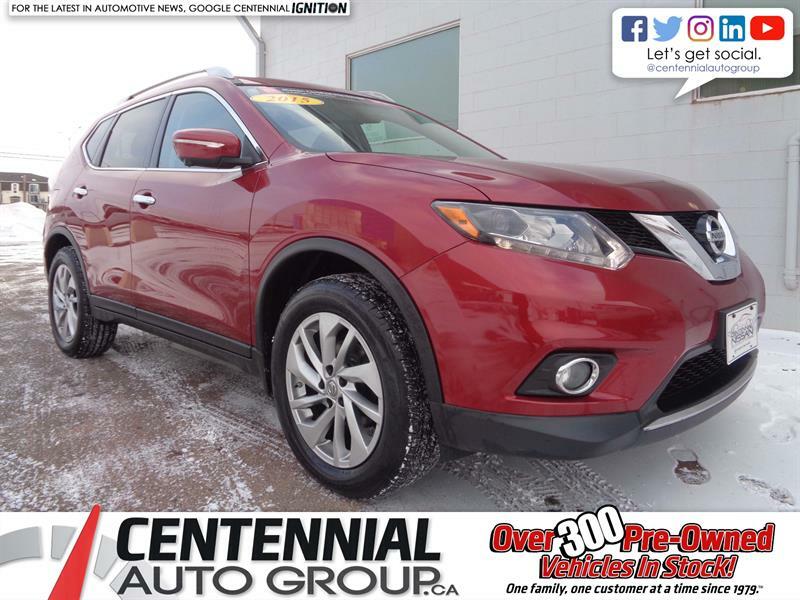 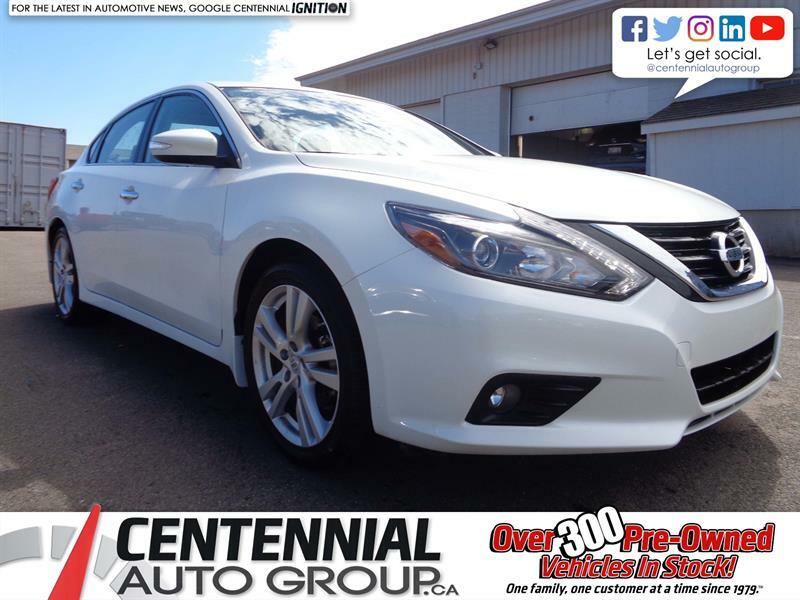 Centennial Nissan of Charlottetown, Nissan dealership located in Charlottetown presents its pre-owned vehicles inventory. 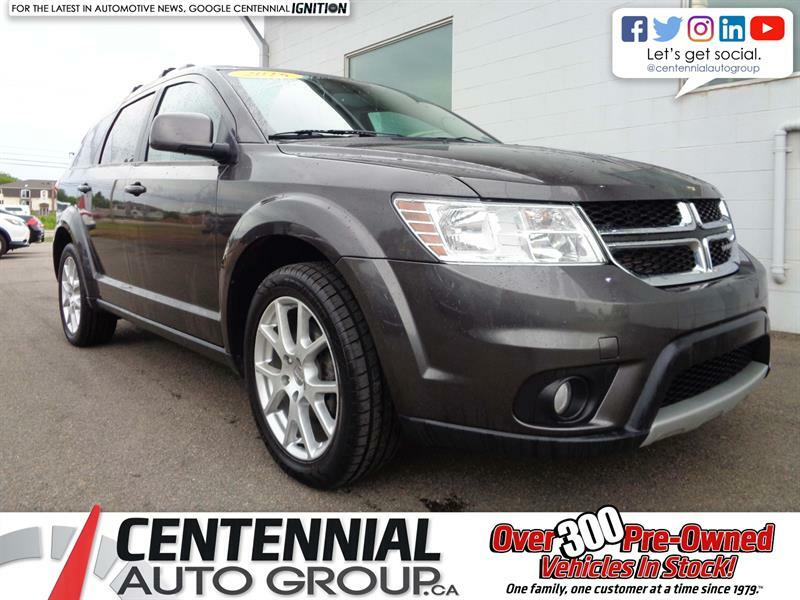 Vehicles listed among this list are in excellent condition. 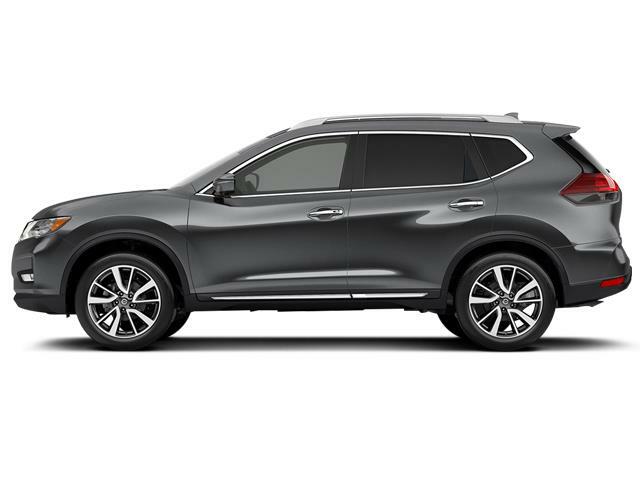 They went through a lot of maintenance procedures before being available to the public.